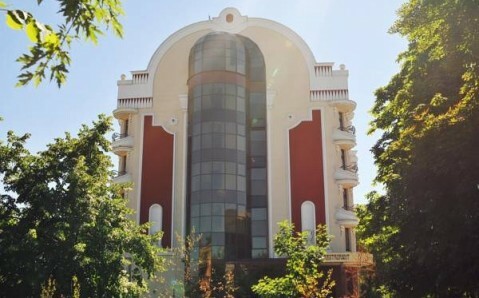 Free Wi-Fi, a restaurant and a 24-hour reception are featured at this hotel, situated in the Holosiivs’kyi District in Kiev. 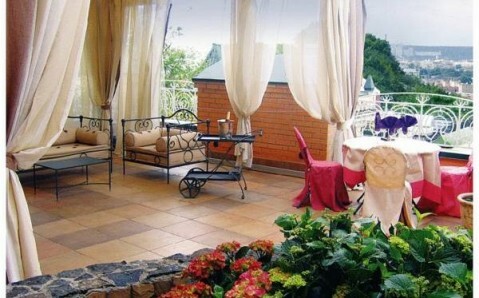 Rooms at Vlada Hotel include air conditioning. Each room at the hotel is elegantly decorated in neutral styles and comes with a flat-screen TV and a minibar. Bathrooms are fitted with slippers. 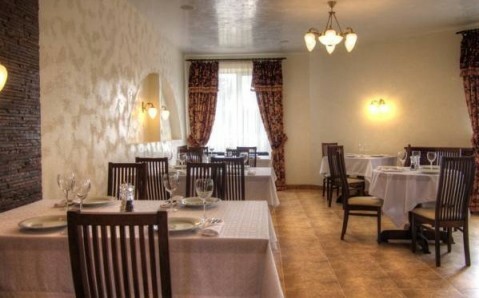 The Vlada’s restaurant serves Ukrainian and European cuisine, while drinks can be ordered at the on-site bar. Vydubichi Metro Station is 10 minutes’ drive from Vlada Hotel, and Olympic Stadium is 7 minutes’ metro ride away. 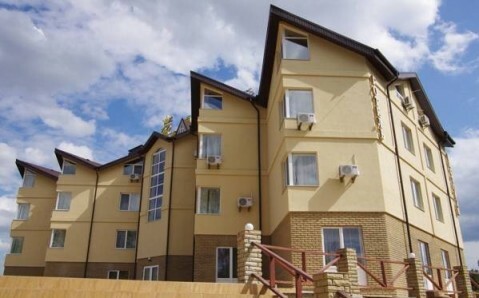 Boryspil Airport is 35 minutes’ drive from the hotel, and a shuttle service is available.